WPP on Sept. 4 said revenue in the first half of 2018 was 6.1 billion pounds, excluding payments passed straight on to third parties. That was 0.3 percent higher than a year earlier, excluding the effects of currency fluctuations, acquisitions and disposals. 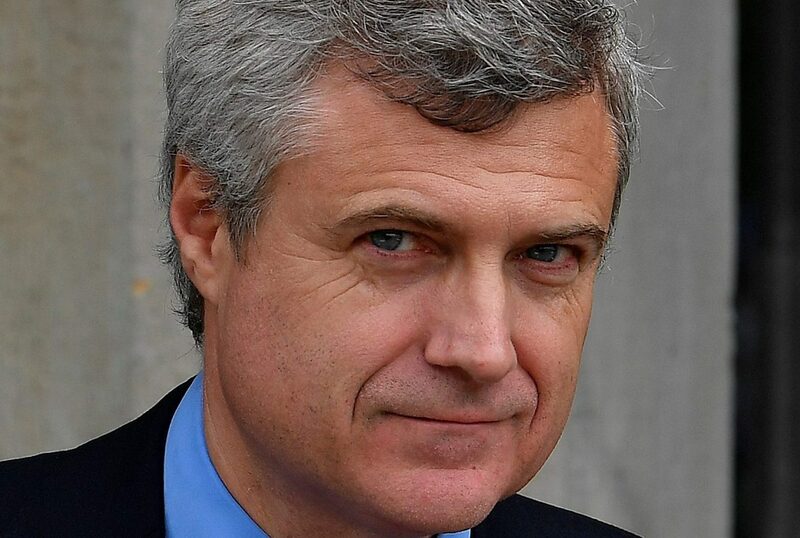 WPP’s new chief executive, Mark Read, who was appointed on Sept. 3, said he expected full-year growth in net sales to be similar to that reported for the first half. That compared with WPP’s previous prediction of no growth at all. The UK advertising group’s operating profit margin was 13.3 percent, or 0.4 percentage points lower than last year in like-for-like terms. Read held the first-half dividend flat at 22.7 pence while net debt in the first half was 5 billion pounds compared with 4.7 billion pounds in 2017. WPP shares were down 8.1 percent at 11.74 pounds at 0800 GMT on Sept. 4.